The big monkey in a tie is one of the most recognisable characters in gaming’s history with his debut appearance being alongside the birth of the legendary Mario. His legacy of chucking barrels off a rickety structure for some unknown reason didn’t do much to sully his image and he’s mostly just a lovable gorilla trying to hang out with his family. 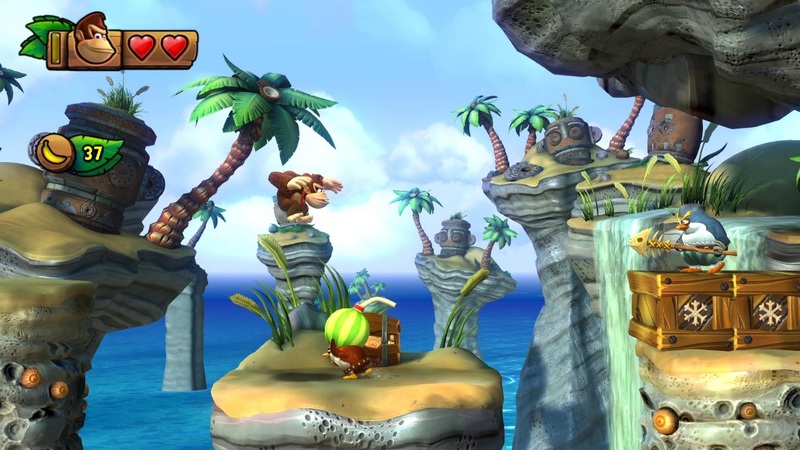 Donkey Kong Country: Tropical Freeze has already made its appearance on the unfortunate Wii U where it already received a moderate amount of adoration from Nintendo fans and platforming addicts, but its limelight was rather short-lived thanks to the shortcomings of its parent console. 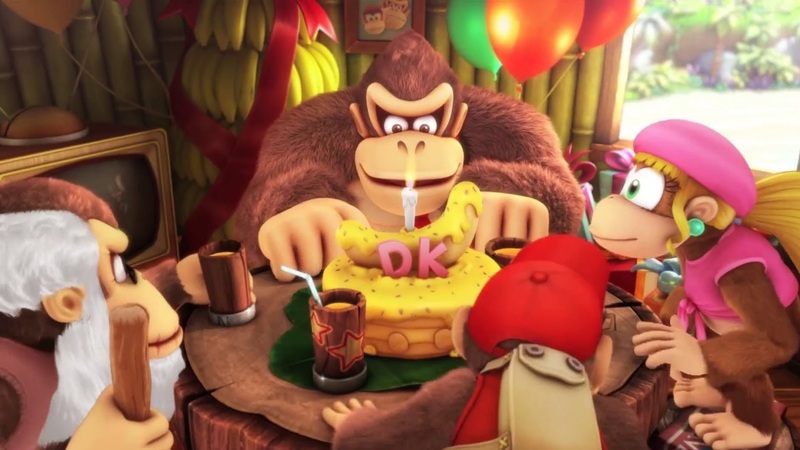 With the release of this Switch version, Donkey Kong has finally found a place to call home and thanks to some really clever tweaks to address some of the criticisms of the Wii U version, it’s as good as it will ever be. The story is mostly just a framing device for the platforming action you’ll experience in the rest of the game. 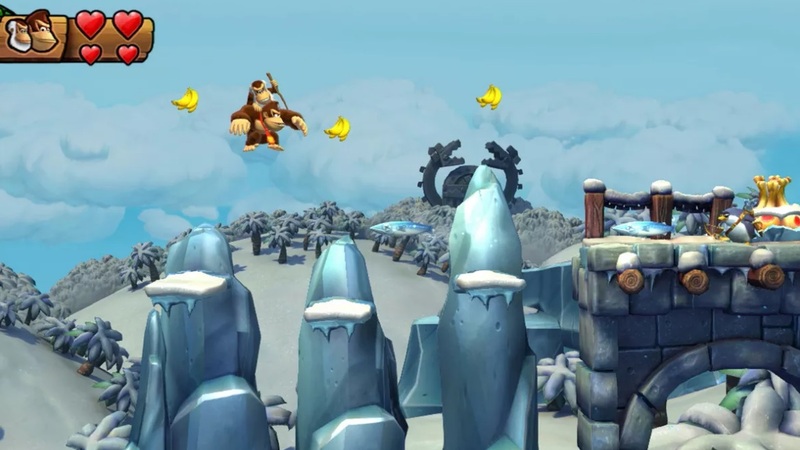 Some malevolent kingdom of ice-themed creatures called the Snowmads lay waste to Donkey Kong’s peaceful abode and sullies the environment around them with their iron fist of ice. The only mention of a story really only happens in the opening and closing cutscenes with level transitions providing just a small amount of exposition. However, the game’s focus really isn’t on any kind of narrative and the honest truth is that it doesn’t need it. This is a game all about the journey and exposition would have honestly got in the way of displaying the magic of the world you’ll be jumping around in. The story is left to the levels in a display of ingenious environmental storytelling. How the environments react to these foreign invaders and the effects they have on the ecosystem is more pronounced within each individual stage you’ll be exploring. That may be a bit too in-depth of an analysis in what is essentially a game of running across the screen with a monkey and trying not to fall down pits or on spikes, but it’s these little details that make the game more memorable than it has any right to be. Each stage tells its own unique story. The individual stages are undoubtedly the focal point of this whole experience. Each stage tells its own unique story in the way its designed as well as its various mechanics that you have to surmount. Tropical Freeze does this with such impeccable grace that you cannot wait to see what the next stage has in store. What the theme will be of the island you’re on, what obstacles await you and which setpieces you’ll see next. The setpieces in this game are so well done that you’ll constantly be in awe of their creativity and the design that went into them. 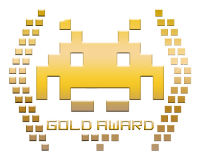 This isn’t some boring platformer with the same enemies and same flat surfaces that you have to run across, there’s always something interesting in your path that gives that incredible sense of discovery and wonder whenever you head through a level. There’s isn’t such a thing as “repetition” which is quite common in these types of games. 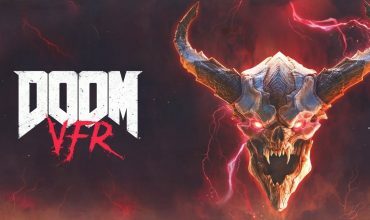 The boss fights deserve special mention because of their clever designs and suitably epic environments and you’ll feel a real sense of relief and accomplishment when you finally land that killing blow. Each boss is unique in its mechanics and it’s often a puzzle to figure out their patterns and vulnerability windows. Also, if you fail, it’s back to square one, so they often have this real sense of tension and excitement to them since one misstep can end in a restart. The actual platforming that you do can only really be described as fun. 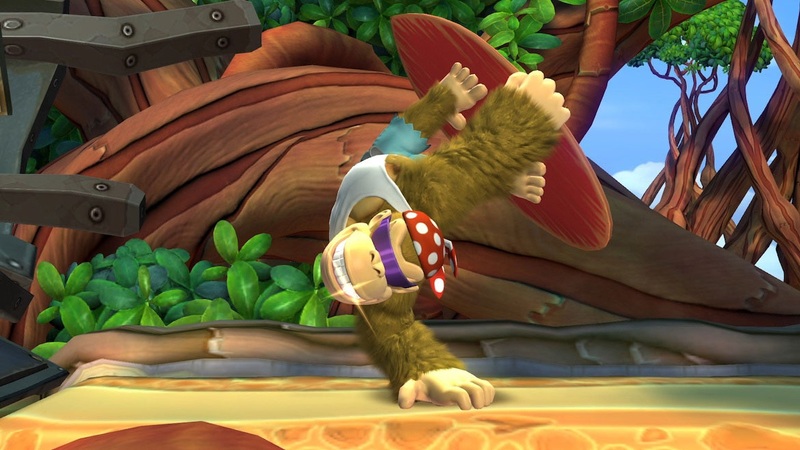 Donkey Kong has some weight to him, on account of him being a beefy monkey, so his movements carry some heft and demand a little more precision from you as a player. You jump, swing, grab and all that just fine with some occasional fist slamming, but it’s the execution of these actions within the context of the stage you’re playing where the magic happens. You can hit a platform and suddenly a ship springs up and jump across crumbling platforms that put a spring in your step. You also get added gameplay mechanics to keep things even more interesting. You can find your family in barrels that hop on your back and provide you with their own unique gameplay benefits. Diddy Kong gives you a jetpack, Dixie Kong gives you some upward momentum in your jump and Cranky Kong gives you a pogo jump. You often get to choose which one of these characters you want and they’re all viable in their own unique way. There’s also a Kung-Pow meter that fills up that vanquishes all the enemies on the screen and gives you bonuses dependant on which character you play with. The game expertly uses a lot of its mechanics to make a truly cohesive platforming experience, but you have to be warned that this game is incredibly difficult. It throws you right in some really challenging platforming scenarios and if you’re not proficient at platformers, you’ll suffer rather greatly. The timing window on some of the jumps is incredibly small and precise and the game is littered with instant death hazards and huge pitfalls. If you die, you go back to a checkpoint, but these checkpoints are spaced rather widely and you’ll find yourself doing sections over and over again on a regular basis. However, this isn’t something that some good old trial and error and some patience can’t fix, but I will admit that there were periods in the game’s later stages where I almost wanted to throw my Switch out of the window. It gets progressively hard to the point where you have to be a platforming aficionado in order to get to the end of the level. This difficulty curve can be a pretty big deterrent for some people and rightfully so, but thankfully the game gives some concessions to you if you’re struggling. Funky Kong’s shop is stocked with some items you can take with you on a level that grants some invincibility when you need it most, some balloons that can save you from unfortunate falls, extra lives and some items that can give you an edge in the gameplay. 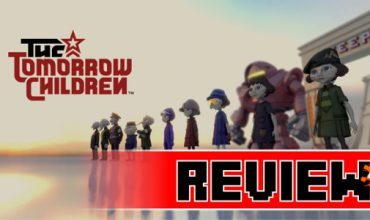 The game expertly uses a lot of its mechanics to make a truly cohesive platforming experience. Funky Kong’s radical shop is a haven for anyone who is struggling and it’s rather simple to get the resources in order to buy these items. 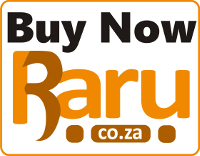 They show up rather frequently and you can easily buy all you need just from normal play. If you’re a brave soul or an expert, you can just forgo these items entirely, but for those that don’t have too much platforming experience, these safety nets can be the difference between fun and frustration. There’s also Funky Kong himself which is a Switch exclusive character you can play. Funky Kong is essentially “easy mode” if you want to boil it down to its simplest form. He has more inherent abilities, he doesn’t get harmed by spikes, he has five hearts and he’s generally an easier character to play than the titular Donkey Kong. There’s a nice variety of options available to you whether you’re a novice or a platforming god. I’m not particularly proficient in this genre due to low exposure, but I never really felt I was struggling that much, outside of some of the later levels, with the help of some items and an occasional appearance by Funky Kong. The game is also jam-packed with secrets, hidden areas, special easter eggs and all manner of completionist dreams. You can, if you want, replay the levels until you get all the puzzle pieces and Kong letters that in turn unlock new secret areas and special rewards. You don’t have to, but it’s something you can aim for if you want to get the most out of this game. They’re all cleverly hidden and often require some skill to obtain, making this a game that is massively replayable. 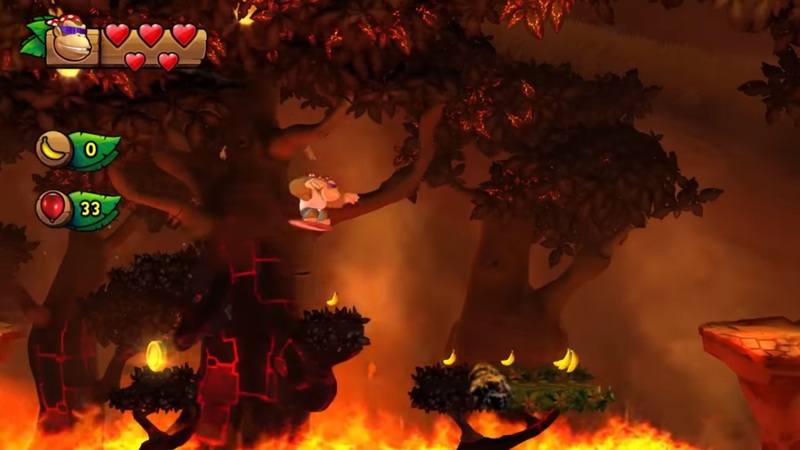 You can even enlist the help of a friend in co-op where the second player takes control of one of the Kong family members and you can take on a level together. The co-op was quite fun in the beginning islands, but it got a little frustrating during the later levels. Still, it’s a definite win as a co-op experience. Let’s also talk about the soundtrack for a second. 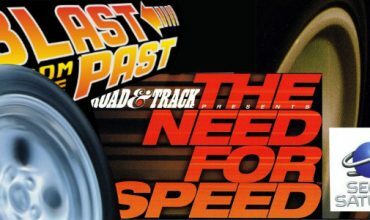 It’s one of the best soundtracks you’ll ever hear and the themes for some of these levels are simply unforgettable. It’s everything you can want in a soundtrack and it’s made even more impressive by the fact that each individual level has its own music associated with it. Not every world, every level. This is a soundtrack that deserves to be played in its full glory and one that can stand the test of time. I always knew that Nintendo has a penchant for incredible soundtracks and Donkey Kong Country: Tropical Freeze certainly isn’t an exception. As for performance, it’s stellar. The game runs at a solid 60 FPS and in 1080p in docked mode and the visuals are also wonderful with thematic elements and environments being really creatively done. You can’t fault the game for its performance in any way and even during the most demanding action scenes, it didn’t bat an eye. In handheld mode, it’s the exact same experience, making this one of the better platformers on the go. Here’s where some confessions are going to happen. I don’t play many platformers, I never played a Donkey Kong game before and I’m but a recent convert to the Nintendo way of life. With this being my first experience in the Donkey Kong world on a platform such as the Switch, I was ecstatic Tropical Freeze is a fantastic platformer that is challenging, rewarding and has design elements that leave you awestruck. The difficulty, which has been described as extremely challenging, didn’t really get in the way of my enjoyment since I got to the end just fine with a little trial-and-error and some much-needed patience. Also, the safety nets the game gives you in order to ensure progression makes it rather accessible to new players and those that struggle to get past certain levels. If you’ve already played it on the Wii U, there isn’t much outside of Funky Kong to convince you to buy it again, but it feels like the game’s home is on the Switch. If you’re like me and never properly delved into this world, Tropical Freeze will certainly make you a believer.